Republican Mark Lamb has had a consistent margin over Democrat Kaye Dickson all night. 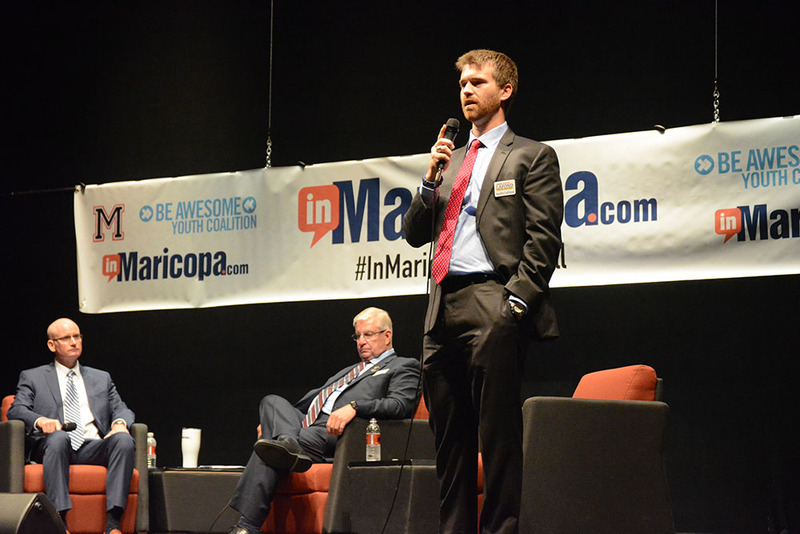 Mark Lamb has maintained a big lead over his Democratic rival in his campaign to become the next sheriff of Pinal County. 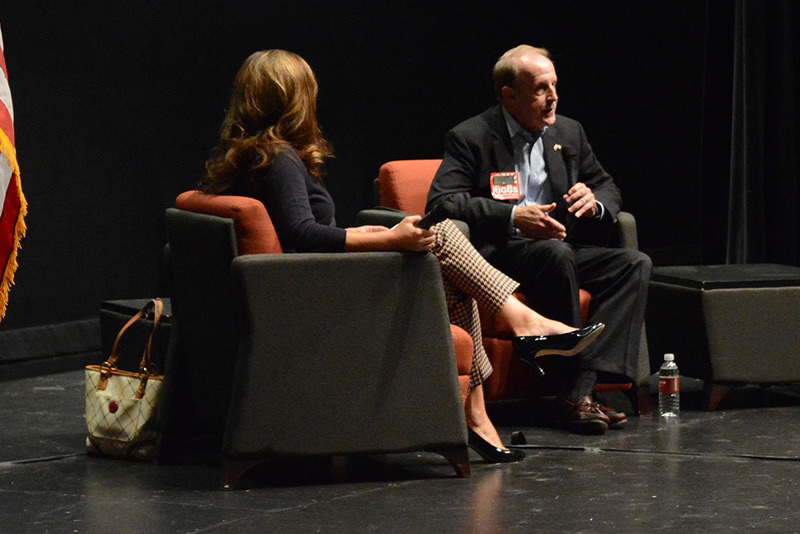 A Republican in a heavily Republican county, Lamb has 56 percent of the vote to Kaye Dickson’s 44 percent in the early vote count. 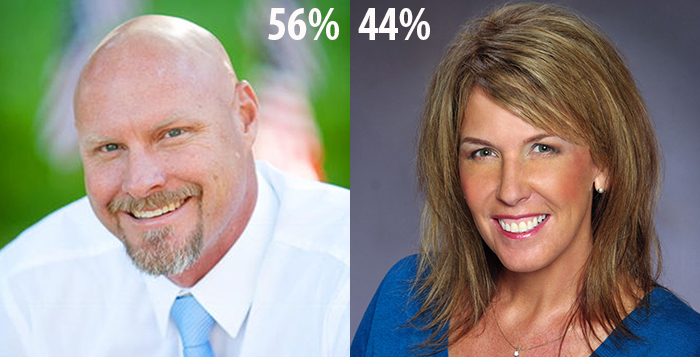 The current sheriff, Paul Babeu, is not having the same level of support in the District 1 Congressional race. With 73 percent of the statewide vote in, Democrat Tom O’Halleran of Sedona leads with 50 percent of the vote. Even in Pinal County, O’Halleran led during the early hours of the vote count, with Babeu only moving past him late in the night. County voters have overwhelmingly gone for Donald Trump for president (56 percent) and John McCain as U.S. senator (55 percent).